Do you ever wonder about flow? Such an important, yet unteachable element of ultimate frisbee! 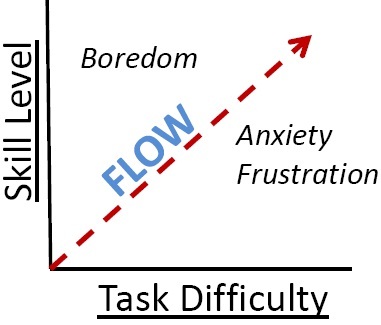 It ain't as pretty, but see below for FLOW - the sweet spot between Skill Level + Task Difficulty. 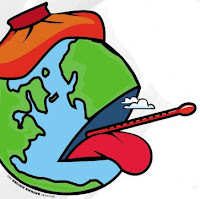 Is this an accurate depiction? Rob's re-deployment orders have been served again. For those that have lost track, Rob planned to moved to California, then returned to DC, then left for Iraq & safely returned. Boomerang Rob is now headed back to the West Coast today. Rob's farewell to Sludge is below. As most of you know i will be leaving once again for the sunshine of the "Golden State", but this time settling down in San Diego not to far down the road from where I was born and raised. I could go on and on about the many reasons I want to move back. On the flip side I have only one reason to stay in the DC area...Sludge, which is enough believe me. You all have and will continue to be my best friends/family. I might be one of the older ones (second to Joe and Charles...had to throw that in there), but I look up to each and everyone of you, as if you were all older siblings that I never had in my life, one could be so lucky. I have learned so much from each and everyone of you over the past 12 years, and for that I am extremely grateful beyond thought or words. All are always welcome to stay and or visit with me in San Diego once I get settled in, I hear the weather is pretty nice out there in October! Another name for a frisbee. 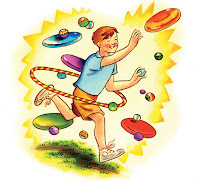 But frisbee is a brand name, so it should be described as a novelty flying disc. Can be abbrieviated to NFD. 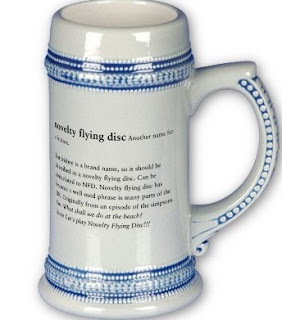 Novelty flying disc has become a well used phrase is many parts of the UK. Originally from an episode of The Simpsons. Em: What shall we do at the beach? Sam: Let's play Novelty Flying Disc!!! WASHINGTON, DC — In a move designed to make Ultimate Frisbee seem more "bad-assed and scary in a quasi-heavy-metal manner," officials changed the sport's name to the Ültimate Tuesday. "Much like Mötley Crüe and Motörhead, Ültimate is not to be messed with," said an offical press release. This impressive catch by Andrew Fleming [Seattle Sockeye] from the World CUltimateP is currently being thrown around the World Wide Web; most recently by uber-popular Deadspin.com. UPDATED: Now ESPN. What do Apple, Google, Facebook, Yahoo, and Knewton all have in common? Great places to work? Check. Because Ultimate Frisbee resonates with the tech community so strongly, it has even become a way to find the right people for tech startups. The Startupprofessionals.com blog has this to say about selecting an ideal startup co-founder: "Look for diversity in outside activities. Major universities, like Stanford and MIT, are flush with smart people from all cultures, many of whom would bring a whole new energy and creativity to your startup. 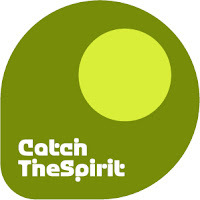 Certain activities seem to attract the right kind of independent thinkers, like rock climbing and ultimate Frisbee." A federal judge ruled Wednesday that cheerleading is not an "official sport." So what criteria define a sport? Thank goodness for the UPA USAU! They legitimize the sport of ultimate. 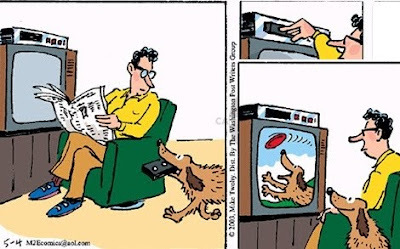 Does Mr Couch Potato wish Fido could ride a skateboard AND catch frisbees? This symbol of hippie-go-lucky recreation hit the stores in the '50s as the Pluto Platter, but became famous as the Frisbee (a nod to New Haven's Frisbie Pie Company, whose pie tins Yale students had sailed around their rooms for years). 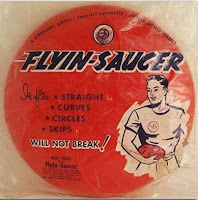 These flying saucers introduced Zen to the sports world: no score, rules, winners, uniforms, gear, or field—just endless, cheap, portable fun. In 1991, the Pentagon shipped 20,000 Frisbees to Saudi Arabia to raise the morale of Gulf War troops. Apple announced the iPhone4 suffers from reception issues based on how they’re grasped. This iPhonessue highlights properly gripping a disc to optimize reception (catches). 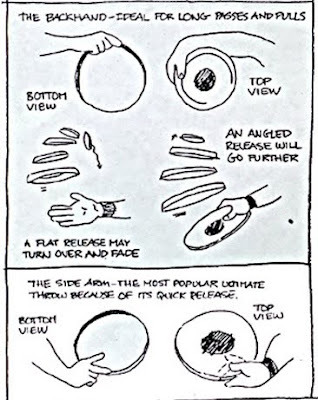 Thankfully, Frisbees are expertly designed so they do not have a lower left-hand corner. Follow these grips & keep reception loss to minimum. 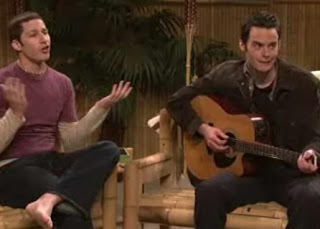 'Ultimate Frisbee' ... 'Cargo Shorts' ... 'Vegan Cookies' ... 'Hemp Necklace'. 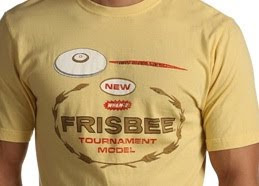 Info: Wheat-colored 100% cotton, crew neck short sleeve shirt with unique text of WHAM-O's NEW product FRISBEE Tournament Model. Vintage look and soft feel add to your laid-back look. As BP runs amok trying to cap the Gulf of MexicOIL gusher, Ultimate Frisbee Tournament Directors (TD) are already well aware of the struggle to establish control without a cap. D. Event Organizer: The event organizer may modify rules relating to game logistics in order to suit the event. Examples include game length (game total), upper score limits (caps), time of game limits (time caps), halftime length, number of time-outs, starting time point assessments, uniform requirements and observer operations. Any such change must be established before competition starts. A 2-minute summer school session on a favorite subject -- physics. Two guys in lab coats explaining the physics behind a frisbee. 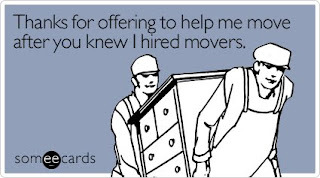 Frisbee - on the wall, on the floor, & now furniture. Info: A stool – perfect for breaks, short visits or after work. Frisbee comes in a high and a low version. The low one, which is stackable, is used with tables of normal height, and the high one with tables of standing height (1,100 mm). The Frisbee’s frame is made of oval tubular steel, and it is available upholstered or with a wooden seat (beech, birch, stained beech). Ultimate Frisbee is yesterday's news. The 2010 U.S. Overall Flying Disc Championships featuring 7 events testing distance, accuracy, style and more runs from July 12 "threw" July 17. "A lot of people have no idea where Frisbee came from," said event organizer Paul Thompson, an Edina resident. "Now it's became all about power and strength, but it's so much bigger." Expected to draw about 100 top competitors from as far as California and Massachusetts as well as local participants, Thompson said the weeklong affair hosted this year by the Minnesota Frisbee Association goes back to the mid-1970s. Competitors in the U.S. Overall Flying Disc Championships are scored on seven events. All players compete for the open overall title. Winners will also be named in six different age groups. Accuracy: participants throw 28 times across seven different stations at a target. They are scored based on how many discs make the designated area. Self-caught flight: players throw a disc in the air and then catch it in one hand. There are two parts to the event. Maximum time aloft: throws are scored based on how long the disc was in the air. Throw-run-catch: the distance from throw to the catch is measured. Distance competition: Huck it deep. Discathon: players race through a kilometer-long obstacle course, running and throwing the disc in a required path. Double disc court: played with two players on each team and two discs in play. The object is to land throws in the opponent's court or make them have contact with both discs at the same time. Freestyle: choreographed with spinning moves and tricky catches to those of Harlem Globetrotters. "This is the last bastion where you bring these seven disciplines together and measure who's best in the nation during a given week," said Jensen. 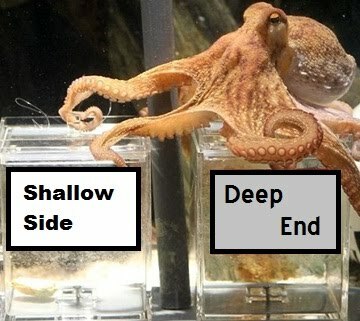 Prior to Sunday's pool party, another prediction is made by Paul. 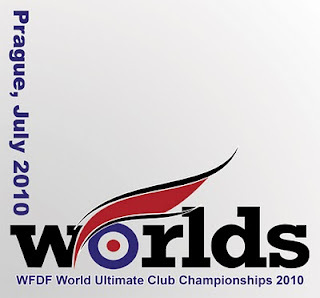 The World CUltimateP in Prague is over & the USA was #1 in every World Ultimate Club Championships 2010 division. Lotsa scores to be updated. More congrats letters to be written? A: Russ is in Austria. A: Christy was in New Orleans. Starting this Saturday, adhere to the revised time (9am) for summertime pickup at the same location. A: Bucci is in Portland, OR. 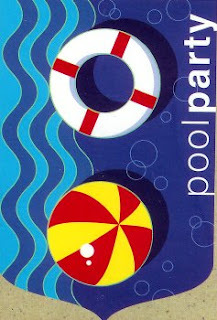 Ring out your pool attire from last month's pool party! Is my BamBisBee finally gonna be produced? Kyle Aguilar had been tracking it for the last 24 hours, watching its progress as it snaked its way to him at the Los Angeles offices of Wham-O. It was November 2009, and Aguilar was the new CEO of the 62-year-old company that had given the world toys such as the Frisbee, the Slip ’N Slide and the Hula Hoop. Over the past 10 years, though, Wham-O hadn’t done much in terms of innovating. Rather like an old plaything itself, the company had lost its shine, ceding ground to newer, hungrier rivals. Some said Wham-O was history; Aguilar didn’t think so. He just needed to make the classic toys that had long captivated Baby Boomers relevant and attractive to their kids and grandkids. And what was inside the package was supposed to help him do it. The solidly built 29-year-old made a beeline to the copy room, where the brown box waited on the floor, just below a framed image of the original Wham-O Hacky Sack packaging from 1983. “Official Footbag!” the thick blue letters cried. Aguilar crouched down, ripped the box open and reached inside the sea of Styrofoam peanuts. He pulled out three toys—one orange, one baby blue and one yellow. They looked like Frisbees. Aguilar stood and turned around, raising an eyebrow at a knot of employees who had gathered in silence. This moment wasn’t just about Aguilar; it was about the company’s survival. Aguilar raised the yellow Frisbee into the air. “This,” he told his team, “is going to be the next big thing.” Then he slammed it to the ground. A few people gasped. Aguilar looked down. Then came the claps and whistles. Though it was at least partially made out of wood (Sprigwood, to be exact, a patented mix of recycled plastic and sawdust reclaimed from furniture companies) the Frisbee hadn’t broken. This despite the unanimous skepticism of Aguilar’s factory managers, who’d all declared it couldn’t be done. Sure the thing would fly, they predicted, but it couldn’t possibly withstand the no-holds-barred play kids might subject it to. They were wrong. Aguilar had transformed the Frisbee—one of the great triumphs of the Age of Plastic—into something made entirely of recycled materials. Better yet, he’d done it inexpensively enough to match the price of the original. On a typical summer day, the temperature inside a car (even with the windows rolled down a little) can quickly rise above 120 - 140 degrees. Even on a relatively mild day, the temperature inside a car can get above 100 degrees. At those temperatures, frisbees are at great risk for heat warping, which can lead to softening, misaligned throws, and recycling. Eagles are nothing new around town. Let your lingering July 4th patriosm soar! 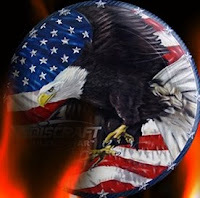 Info: The Discraft Ultra-Star is a 175g ultimate disc + a diamenter of 10.75" ("regulation). 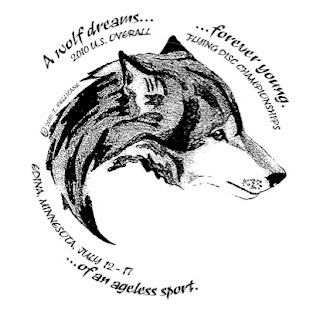 The SuperColor is a process where an ultimate disc is professionally imprinted with unique custom designs using full color and extremely high detail. The American Eagle design is one of the most popular designs on the ultimate field today. Add tennis and walking/standing to the list of sports in explaining Ultimate Frisbee. 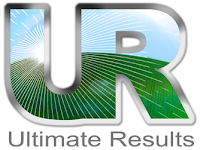 Ultimate Results (Your Practice. 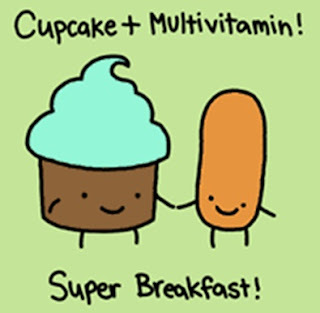 Made Perfect.) is committed to supplying players with applicable knowledge based on current research. We offer instruction on throwing & conditioning. 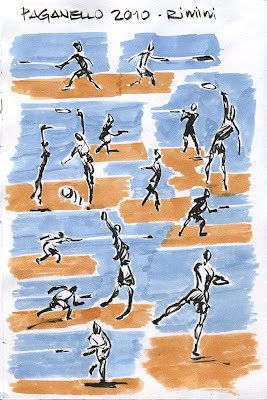 June 16: I am becoming more and more convinced that movement patterns in ultimate resemble those of tennis more so than any other sport. Midnight Frisbee 2.0 from Even Q on Vimeo. 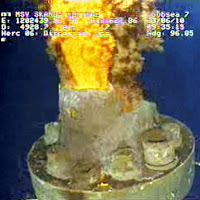 Crude oil from the Deepwater Horizon oil spill disaster washes ashore in Orange Beach, Ala., on June 12. 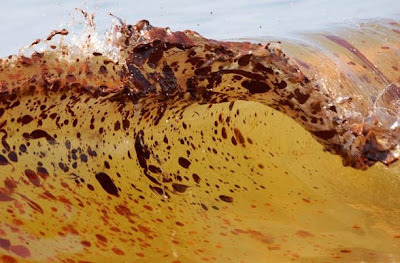 Large amounts of the oil battered the Alabama coast, leaving deposits of the slick mess some 4-6 inches thick on the beach in some parts.